At the dawn of time, Asmodeus was involved in the creation of Abaddon. He crafted the contract of creation, which delineated the responsibilities of each deity taking part in creation. When he created the contract, Asmodeus hid within it a secret that he could one day use to overthrow creation. Lucifer’s agents stole the contract for their dark master, who spent years studying it. Once he discovered the secret hidden there by Asmodeus, Lucifer used it to transform Abaddon, making room for his home plane of Infernus. The gods cannot be sure of the power granted to Lucifer by Asmodeus’ secret. It is possible that Lucifer can undo all of creation, including the Outer Planes. Then again, the contract’s power may only concern Abaddon itself. Though the gods do not move directly against Lucifer, they do scheme to steal the contract from Infernus. Meanwhile, they grant what power they can to their mortal followers. 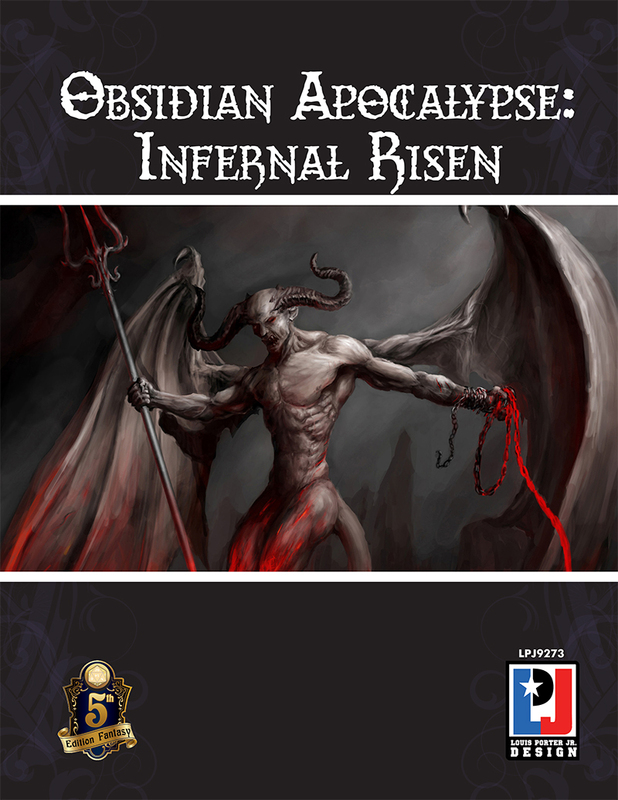 Toolkit Setting Templates: Infernus Risen – Angels and Demons have been brought to this world and engage in battles all over this world.